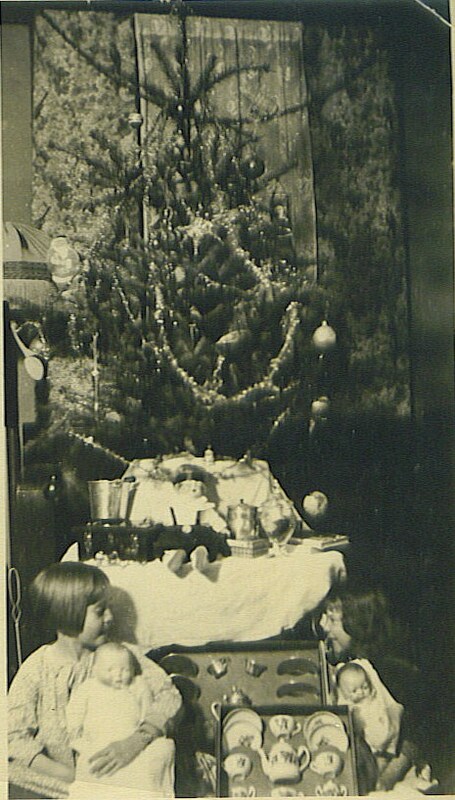 A vintage Christmas, Texas style! 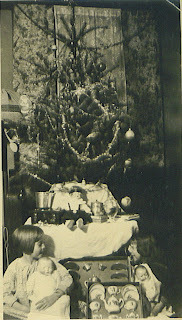 More pictures of my great Aunt's house from the 1920's. How lucky you are to have these charming photos from your auntie. Thanks for sharing them with us.